It's patio season!! What's more fun than enjoying the warm weather on a patio with your pup? 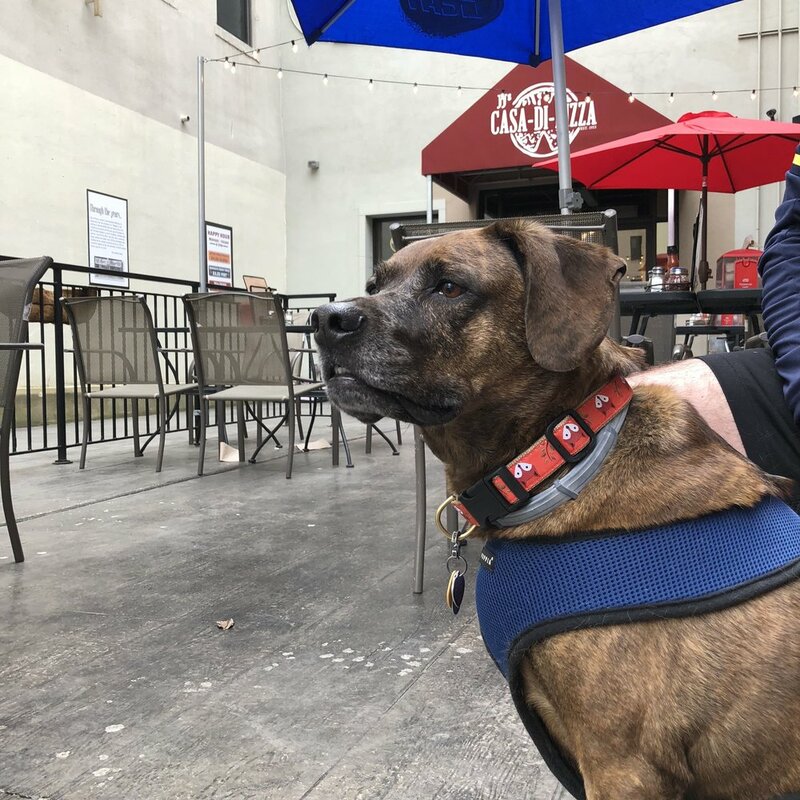 Here's a list of some dog friendly patios. This isn't all of them, but it's a start!